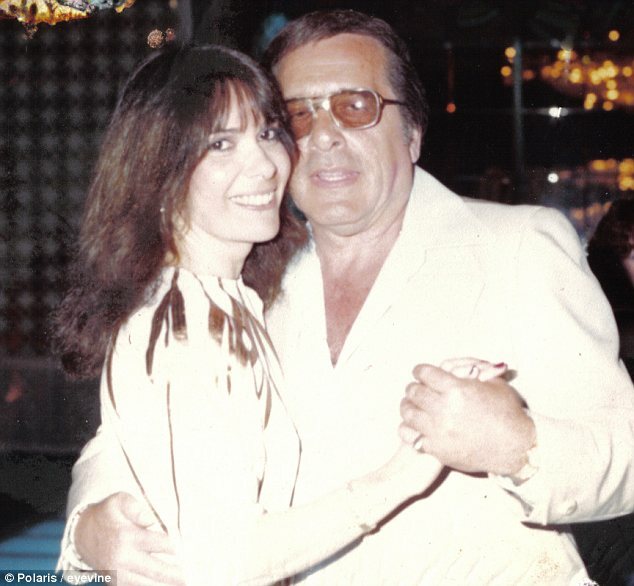 As the wife of Greg Scarpa, the notorious mob boss, 'Big Linda' Schiro spent much of her life living in the lap of luxury. 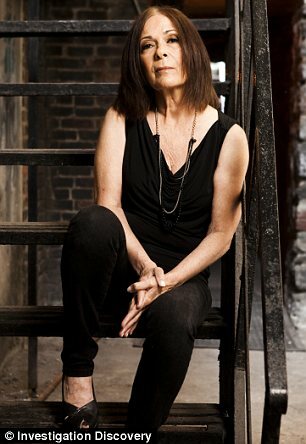 But the 'gentle and generous' husband, who she married when she was just 17, was one of the most feared hitmen in New York's organised crime network, named the Grim Reaper by his peers. Now 65, she reveals in a new interview how the late Scarpa left her lonely and broke, her rented Staten Island condo a far cry from the palatial Brooklyn home they shared. Their daughter, 'Little Linda' Scarpa, 42, now supports her mother and four children by selling wholesale beer door-to-door to restaurants. 'This is not some glamorous fantasy,' her mother added. 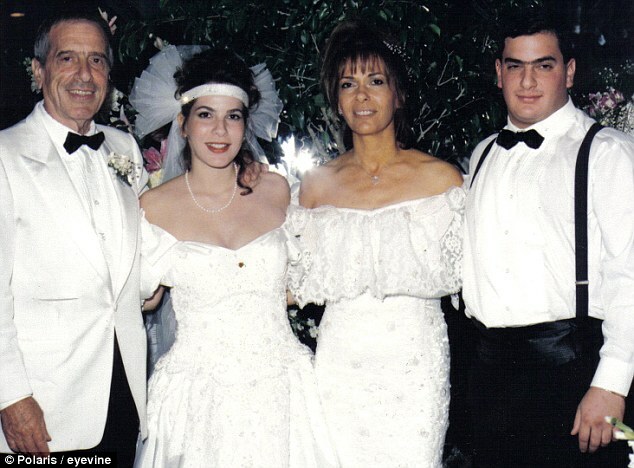 The pair, who appear on the new Investigation Discovery series I Married A Mobster, told how their world began crumbling around in the early Nineties, during the brutal Colombo mob war which Scarpa was central to. The warfare was so violent that the family were regularly under threat themselves. 'Putting his family in danger was the beginning of him just going off,' Little Linda said. She revealed how her brother, Joey, was even shot in the eye in one horrible incident. Joey was shot dead just eleven months later, something both women describe as the worst thing that ever happened to them. 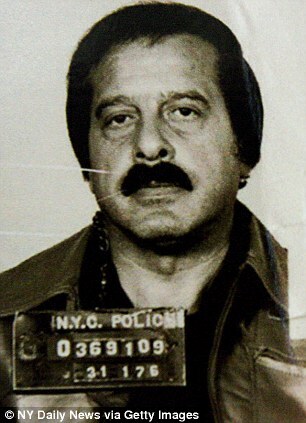 Scarpa himself was arrested in 1992 for murder and racketeering, and died just two years later from Aids. But despite the wealth he enjoyed while he was alive, his millions vanished after his death, leaving his heirs with nothing. Indeed, she still has fond memories of their life together. She told how the hitman, who was already married with four women when they met, was a doting husband, confessing everything to her, including his role as an FBI informant. A memorable moment during their 30-year marriage, she says, was her first trip on a plane, to Mississippi, when he treated her to a whole new wardrobe. But Little Linda is not so nostalgic. Anyone she had a minor disagreement with would disappear or end up beaten. As I Married A Mobster reveals, the two Lindas are not alone in their sorry plight. There are many former mob wives and daughters left with little more than debts and bad memories. 'The heyday of organized crime is definitely over,' George Anastasia, author of Blood and Honor, told the magazine.